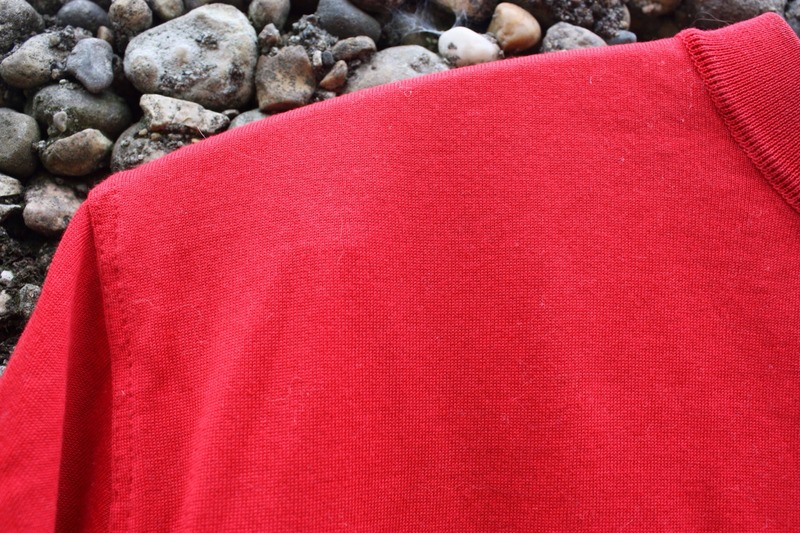 Basic Red Knit Tee. Super Soft, Lightweight and Sheer. 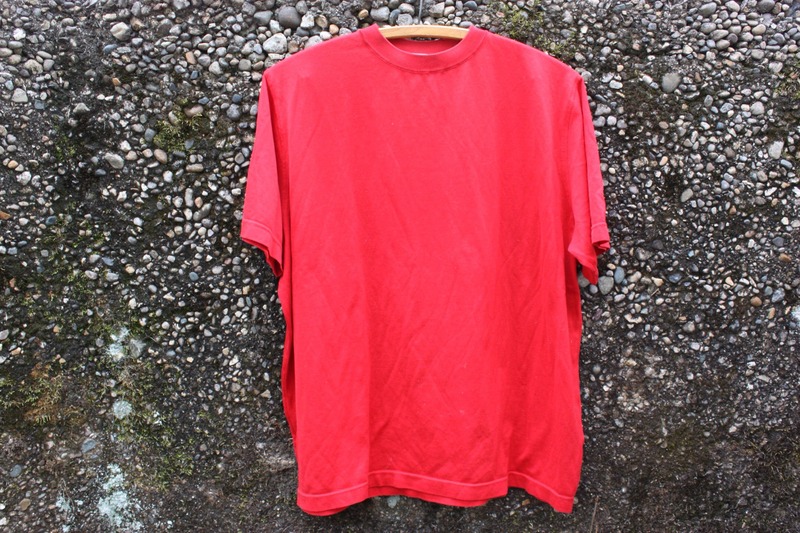 Perfect "Basic Tee" for your wardrobe. 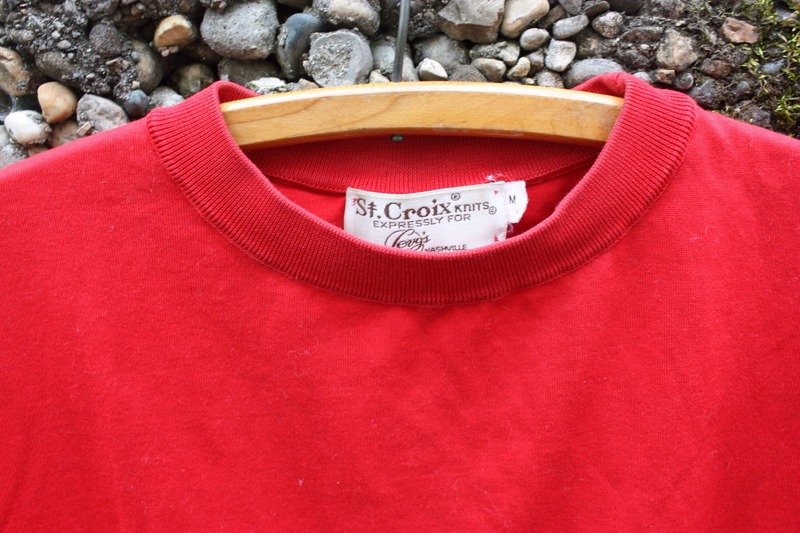 This St. Croix knit crew neck tee was made "expressly for Levy's Nashville" TN. Shirt is sheer and super soft made of 75% cotton and 25% microfiber polyester.